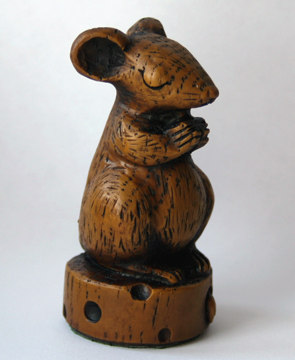 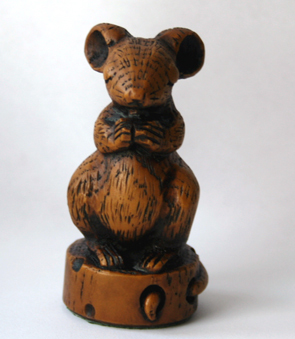 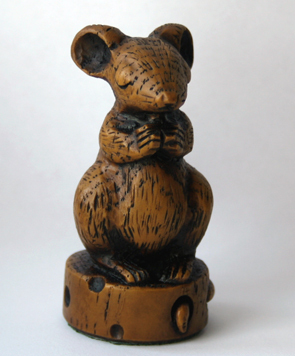 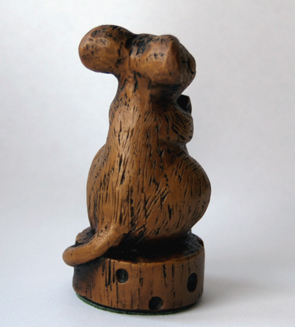 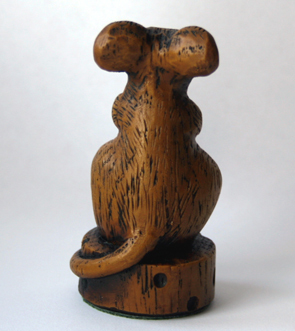 This is one of our newest additions to the Church Mouse Collection and is know as the Church Mouse Praying on Cheese. 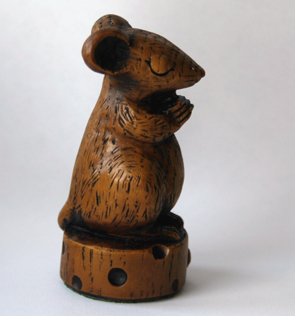 He’s a small and very cute little mouse and sits quietly at prayer while balanced on a round piece of cheese. 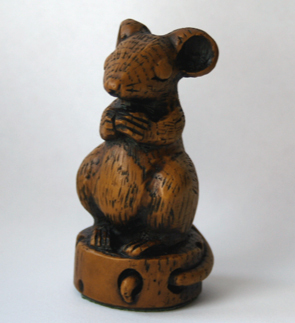 He’s a poor mouse with little materialistic possessions but has the best attribute possible and that is faith. 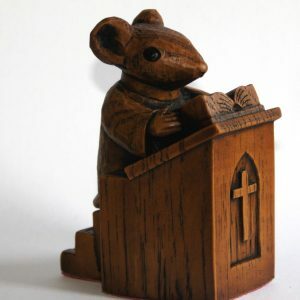 He depends upon what he can find as left overs and donations kindly given from the congregation. 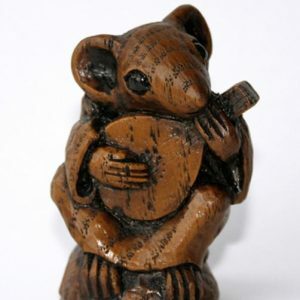 He’s a good mouse with morals and well behaved but, it’s a hard life living in the choir stalls of the Cathedral and he needs all the help he can get. 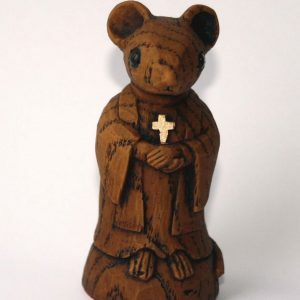 Could you be his saviour and new keeper and give this little mouse the help and love in a new home that he deserves? 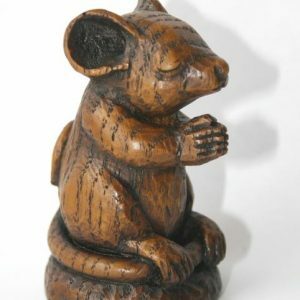 To further complement our range of reproductions taken from original medieval carvings from within the Cathedrals of the UK, we have produced a new range of carvings, this special range of products have been produced from our own designs and carved by our sculptor Nick Hunter. 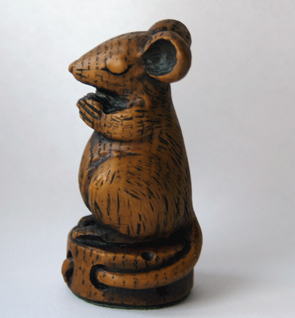 All reproductions are hand cast in a resin composite and stained to produce an incredibly accurate copy of the original with all the fine detail and authenticity of the original.